A Chinese leisure food company based in Sichuan, Uncle Pop is the title sponsor for the forthcoming Women’s World Cup, to be staged in Markham, Toronto from Friday 27th to Sunday 29th October. 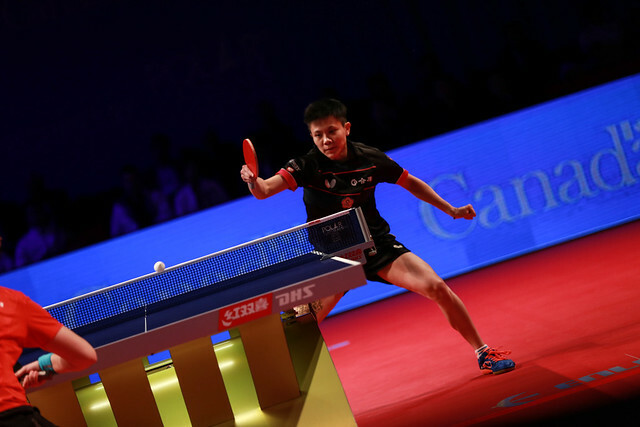 Following an agreement between the International Table Tennis Federation and Table Tennis Canada, the official title of the event will be the “Uncle Pop 2017 ITTF Women’s World Cup”. Notably it will be the second time that the tournament has been staged in North America; the first being last year in Philadelphia when over 45 million viewers watched the event on television. Lavish signing ceremonies were held in Chengdu, China and in Toronto, Canada. The event in Chengdu, China, included defending Champion Miu Hirano from Japan, where Yang Xiaoyong and the then ITTF Marketing and Commercial Director, now acting Chief Executive Officer, Steve Dainton formalised the deal. A delighted Steve Dainton, it was a very similar reaction from Tony Kiesenhofer, the Chief Executive Officer of Table Tennis Canada. The Uncle Pop 2017 ITTF Women’s World Cup features 20 players and was first staged in 1996 in Hong Kong.